*TWO MORE WEEKS* Until this awesome book is released! I've been sitting on an ARC of this, and I'm hoping to start it tomorrow, and I absolutely can't wait!! 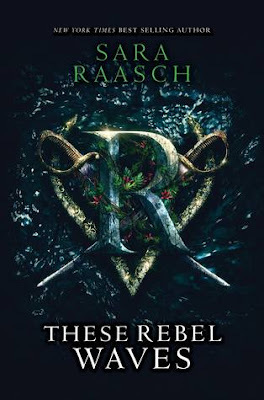 And the new book by Sara Raasch is releasing in two weeks as well!! and I'm hoping this new series will be great as well. I'm super excited to check it out!! Ooh nice! 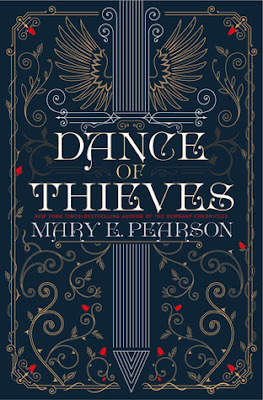 I LOVED Dance of Thieves! Though I also cannot wait to read These Rebel Waves! Hope you will enjoy them both once you get a hold of them! Ohhh! Both of these sound awesome, especially Pearson's latest. I will have to add that one to my TBR list. Thanks for sharing!